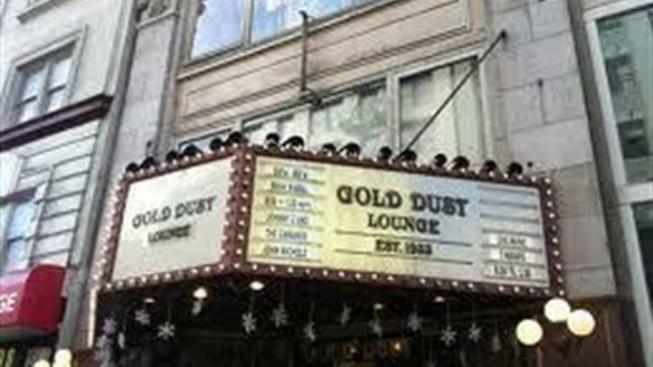 Owners for the iconic Gold Dust Lounge, located near San Francisco's tourist stops on Powell Street, may have found several ways to save the bar from eviction. It has filed paperwork with the city's Historic Preservation Commission, with the hope of making the famous watering hole an historic landmark. The move would make it hard for the building's landlord to transform the bar area into retail space. 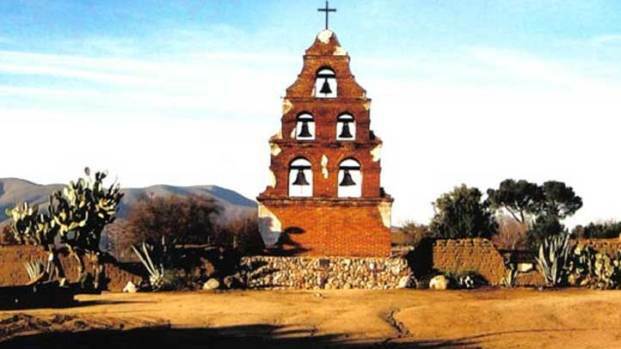 If the commission denies the request, supporters are also looking to go through the courts or ask the city's Board of Supervisors to intervene. Meantime, the building's landlord has brushed off the idea of the Gold Dust Lounge being an historic site. He claims the bar is just a tourist dive, and the latest efforts are just a publicity stunt to sell beer and t-shirts. A new lease has recently been signed by an unnamed tenant. The bar's owners have until March 6 to vacate the building. The Gold Dust Lounge was established in 1933, and was a favorite stop for a number of famous celebrities, including actor Steve McQueen, singer Janis Joplin and San Francisco journalist Herb Caen.